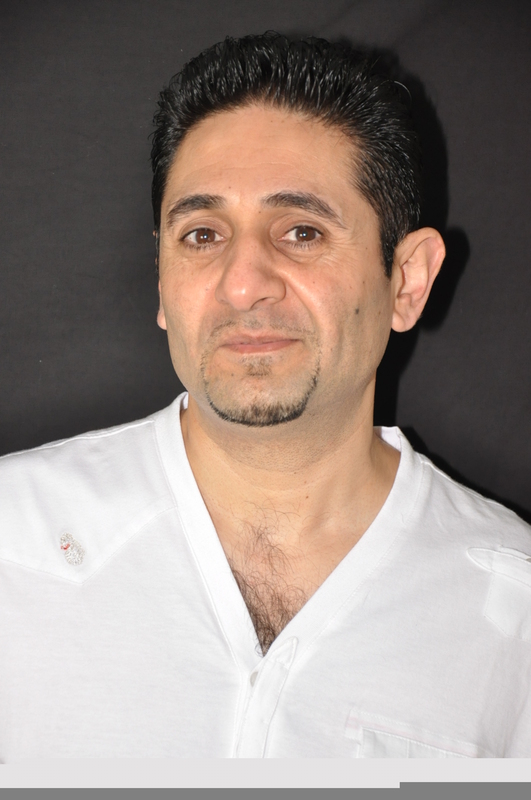 Shiraz has worked in a number of Feature Films and Short Films. One of his Short Films worked in If I Wish really Hard was one of the chosen Short films played at the Phoenix Short Films Festival in Exeter. His other short project Goliath inspired by the portrait David & Goliath was one of the films exhibited at the National Gallery in 2010. In 2010 Shiraz also took part in an educational movie for West Sussex which will be shown to Year 11 students all across the county. Acting, Writing, Filmmaking and all thing films are his passion. He will be filming his first Short Film which he wrote and will be playing the main role in January10. Shiraz recently played Inspector Meddle in I put my Heart into this Film and is currently producing Finding Ruhksana which he has written, and will be directing and starring in. Shiraz’s film I am Cursed is available to watch online.